The Socceroos will make their fourth straight appearance at a World Cup in Russia with a number of new faces and old heads pushing for selection. New coach Bert van Marwijk will only be in charge of Australia for the tournament and is expected to pick solely based on current form with past exploits and future potential unlikely to sway the Dutchman. As a result, a number of places are up for grabs and expect a few surprises once an extended squad announced on May 7 is cut to 23 names by June 4. 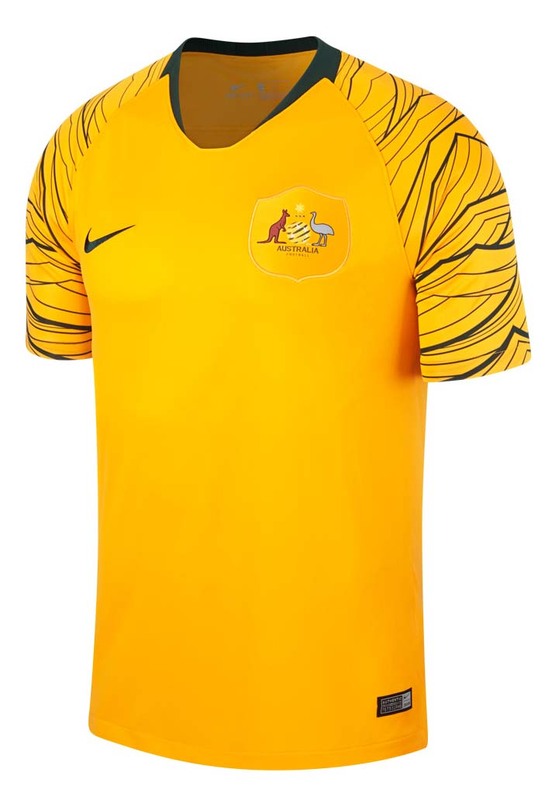 The Australia 2018 World Cup home and away kits introduce bespoke designs, inspired by the Socceroo’s football tradition and heritage. Set for a debut on the weekend, the Nike Austrlia 2018 World Cup collection will go on sale on April 8. 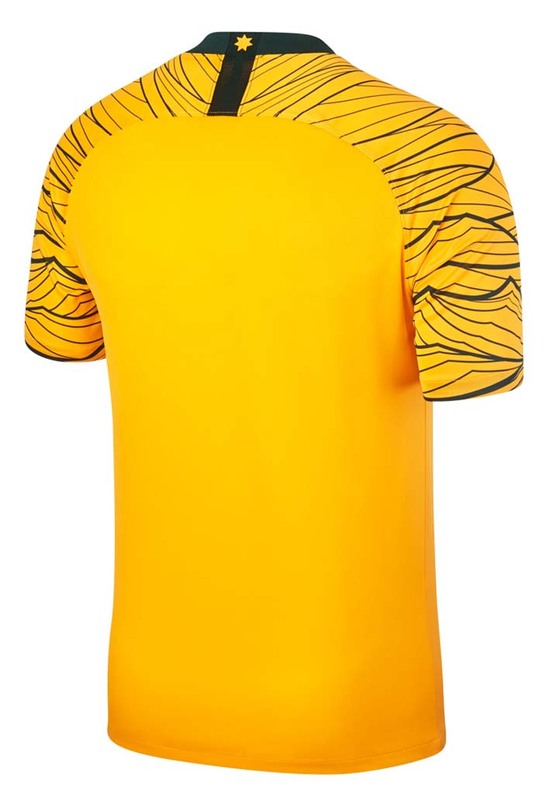 The Australia 2018 World Cup jersey is golden with a dark green collar and a unique graphic print on the sleeves. 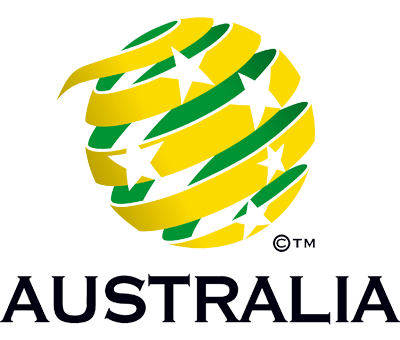 This Australia 2018 kit sleeve graphic is inspired by one of the most important moments in Australia football history, the decisive 2006 World Cup qualifier that was played on November 16, 2005, and which saw the Socceroos return to the biggest stage after 32 years.